When Autumn Collins finds herself accidentally locked in the library for an entire weekend, she doesn't think things could get any worse, But that's before she realizes that Dax Miller is locked in with her. Autumn doesn't know much about Dax except that he's trouble. Between the rumors about the fight he was in (and that brief stint in juvie that followed it) and his reputation as a loner, he's not exactly the ideal person to be stuck with. Still, she just keeps reminding herself that it is only a matter of time before Jeff, her almost-boyfriend, realizes he left her in the library and comes to rescue her. 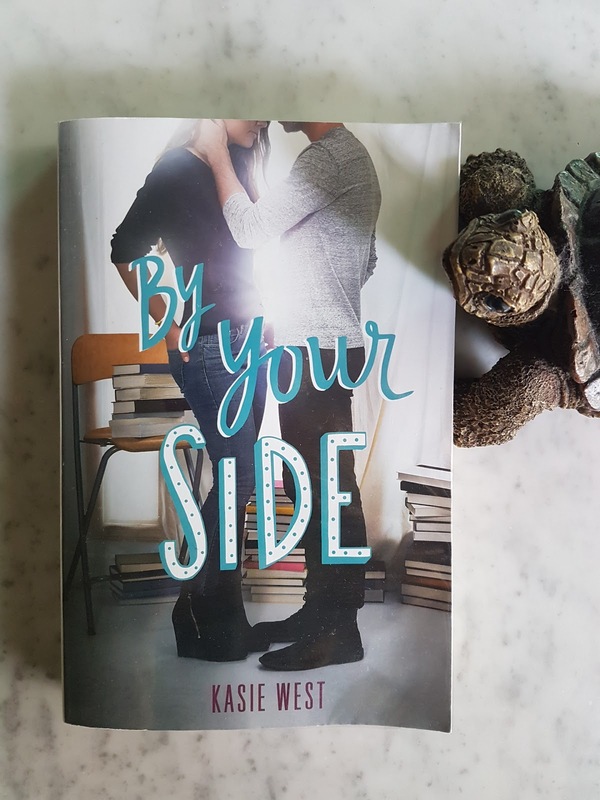 By Your Side by Kasie West is a young adult contemporary. Never judge a book by its thickness as this was quite a surprise for me thinking it'll be that typical girl meets boy romance. The summary of the plot was about two teenagers being trapped and something would happen. 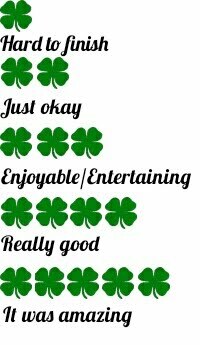 There is more of course, a heartfelt message about the foster system, about perception and judgements and also dealing with anxiety. 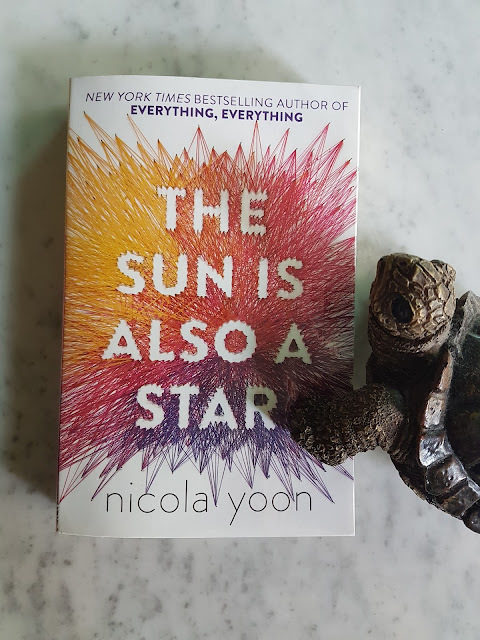 I did not expect a young adult romance book to have such serious topics injected and it certainly gave the characters some flare. I enjoyed how we get a glimpse of the female lead's past that relates to her influenced perception of the male lead. It was crucial to know how she used to think and how it would change along with the plot. Having their own personal problems yet trying to live life as normal as they could, these two young leads have quite strong personalities that makes their interaction fun to read about. As the individuals that they are, it was realistic for them to react the way they did.